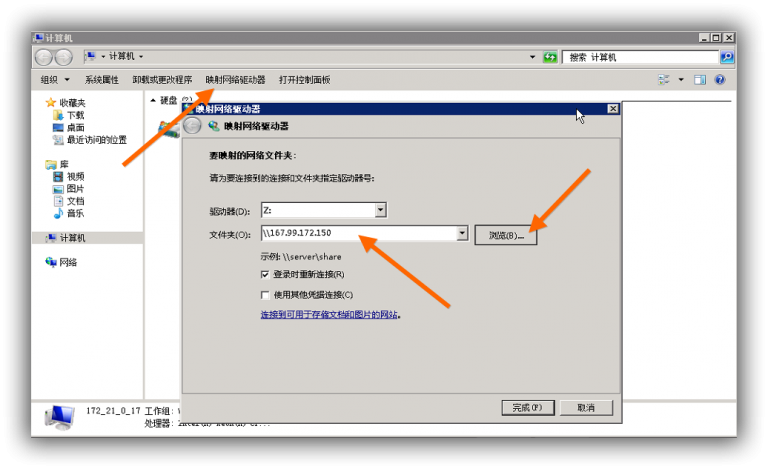 # See ‘man interfaces’ on a Debian/Ubuntu systems. # The network configuration was generated from http://169.254.169.254/metadata/v1.json. 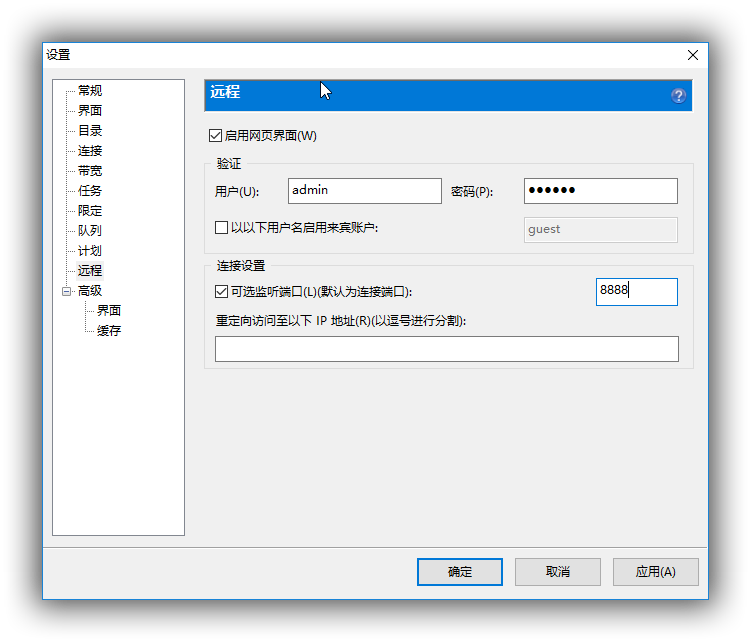 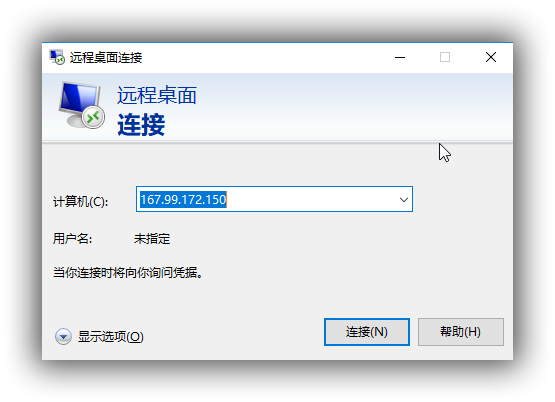 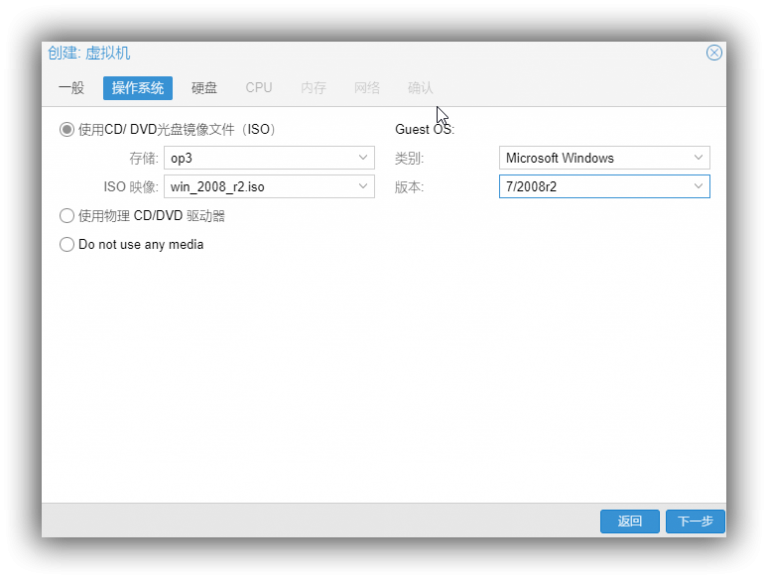 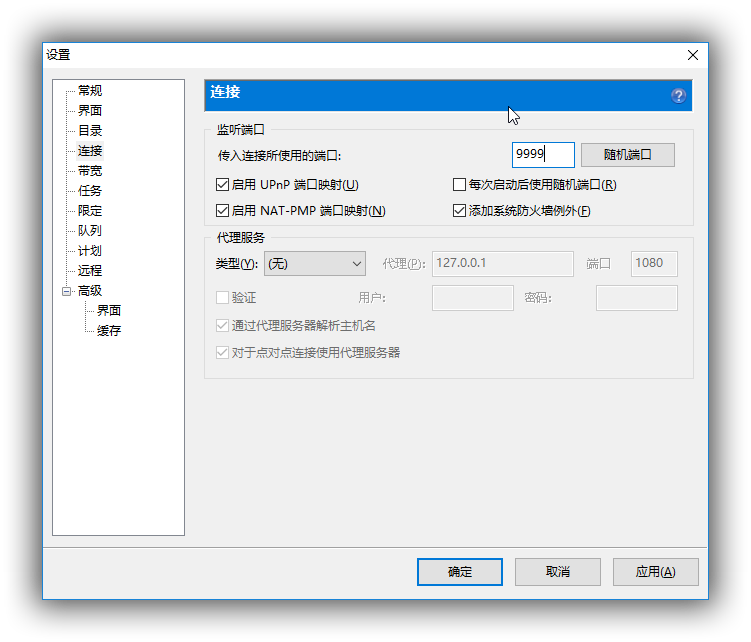 然后你可以 115 啊，百度网盘啊同步，你可以在 win 上压片啊，win 上跑 utorrent 啊。。。so on…..!